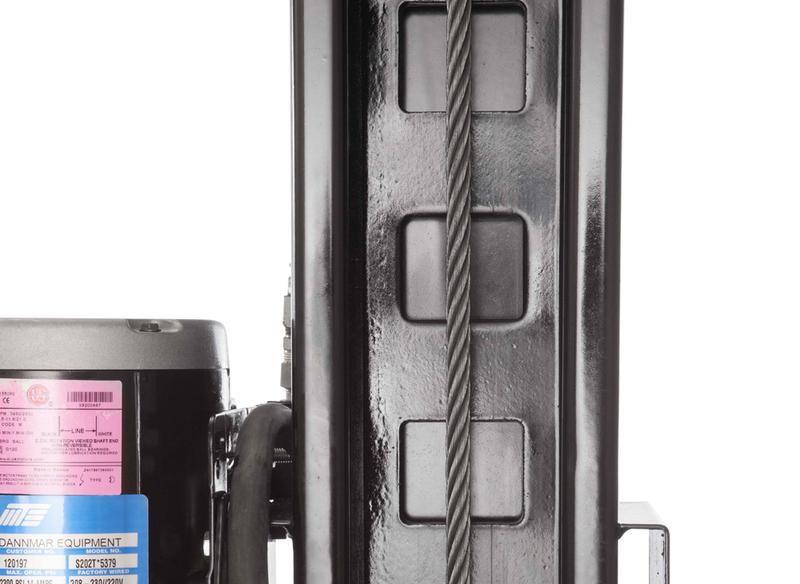 Dannmar D-12 (formerly Major Series™ D-12) is a new breed of uncompromising lifts. 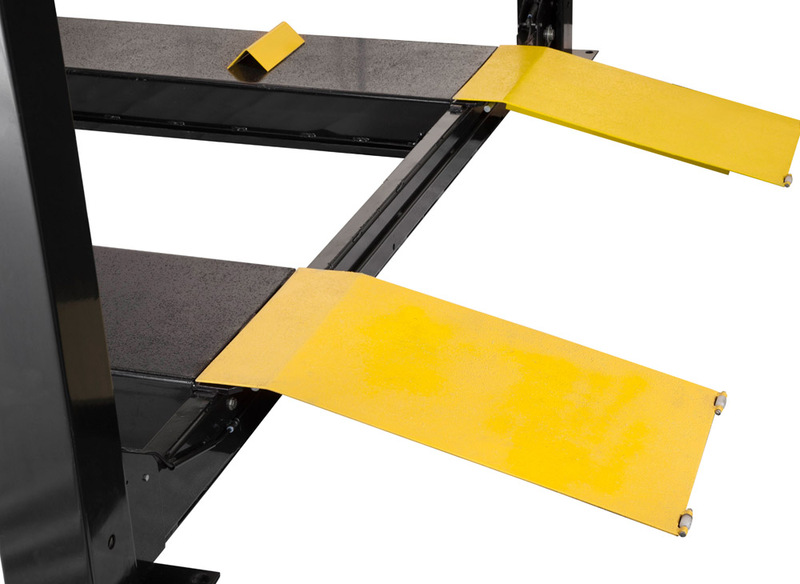 With a bold 12,000-pound capacity, this lift is ready to take on all the demanding tasks of a professional shop. 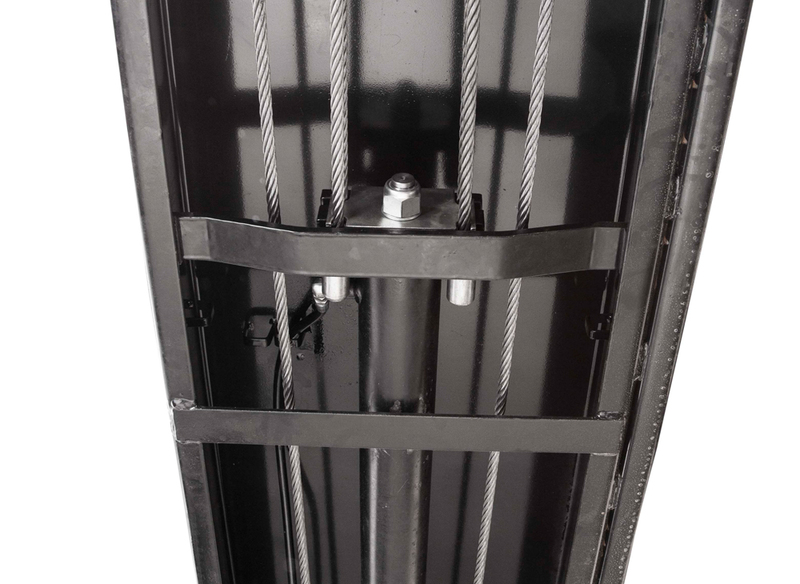 Equipped with heavy duty, steel-braided, aircraft-quality cables - this lift has been over-engineered meticulously in order to transcend other competitive lifts on the market; creating a new standard of perfection in the industry. From the Tru™ Non-Skid Runway Grip, to the heavy-gauge reinforced-steel skeleton; the D-12 will not fall short of extraordinary. 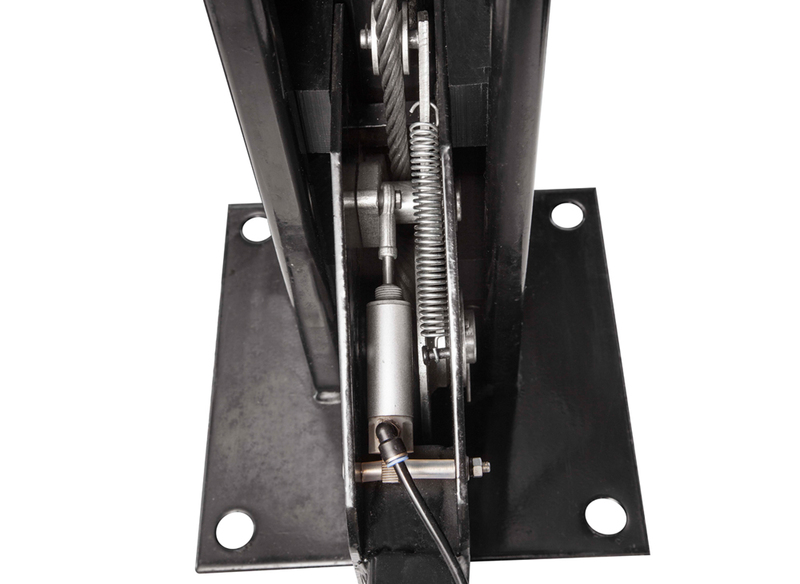 The D-12™ is equipped with a single hydraulic cylinder under the runway. 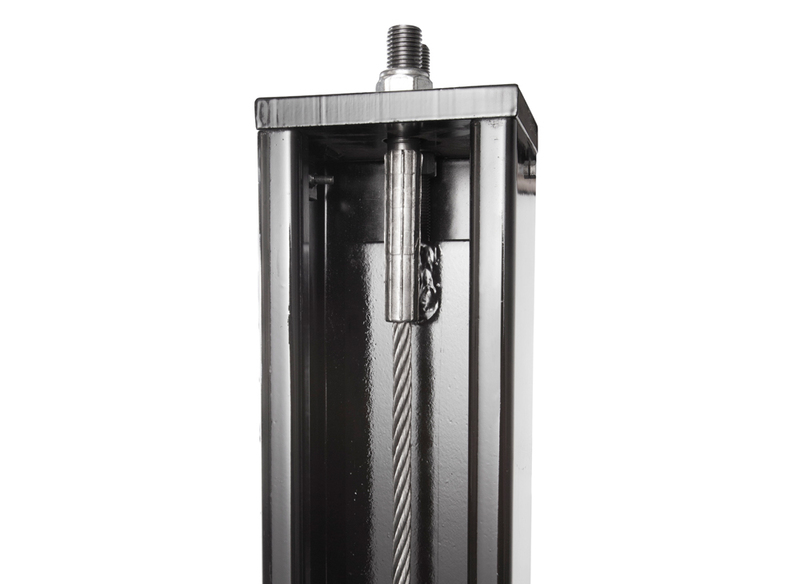 The heavy-duty industrial-grade hydraulic cylinder features single-piece contruction, pilot-fitted, machined steel piston. It is enclosed in pressure loaded U-cup piston seals, backups, and wear bands to hault hydraulic fluid leaks. 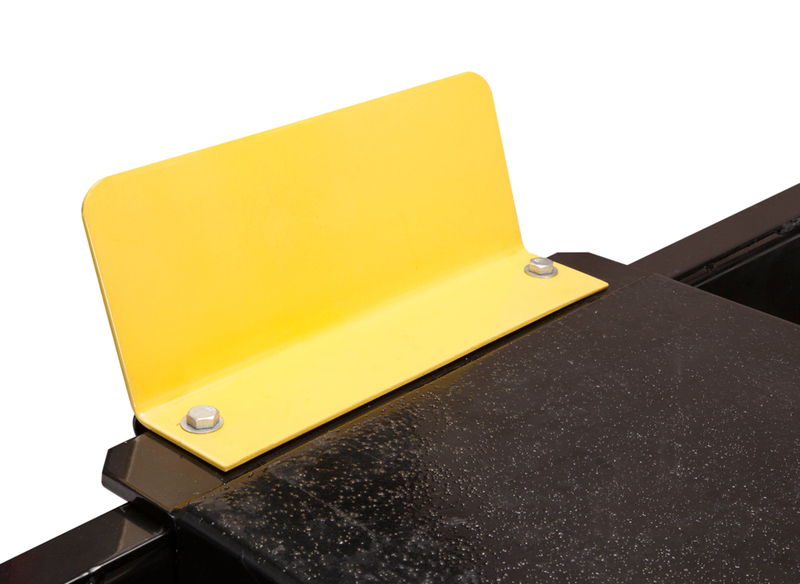 The entire 4-Post Lift is coated in a durable powder-coated finish that provides protection from most abrasives, chemicals, and weather. 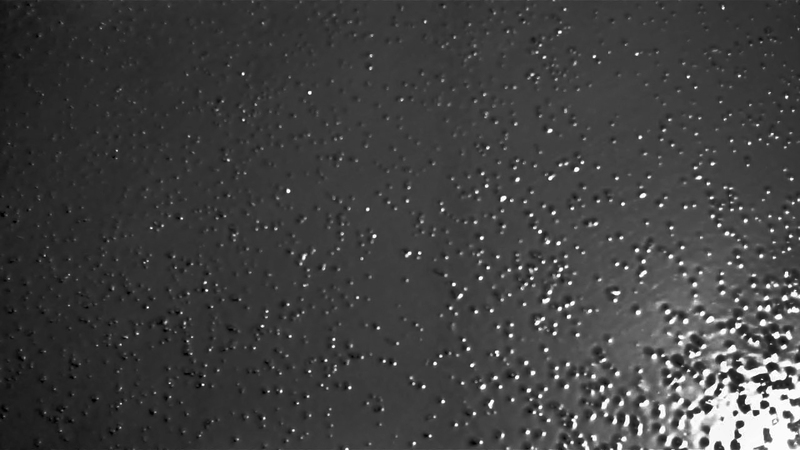 This special powder-coating technique allows for extra-long lift life, increased component durability, and a sleek, stylish black finish. Dannmar lifts are world-renowned for their dependability and quality, as well as their value. 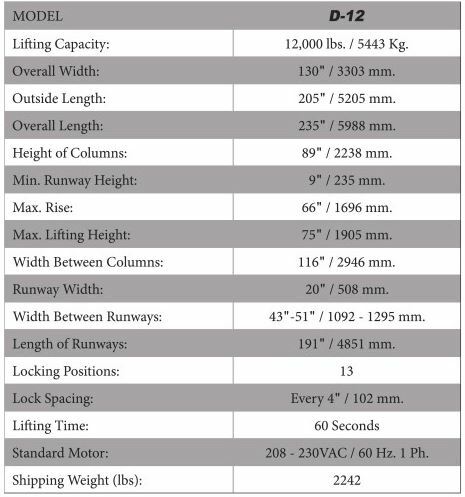 This lift is unlike anything we've done in the past - and you will notice this as you read down the lengthy list of design features we've engineered into every Major series™ lift. 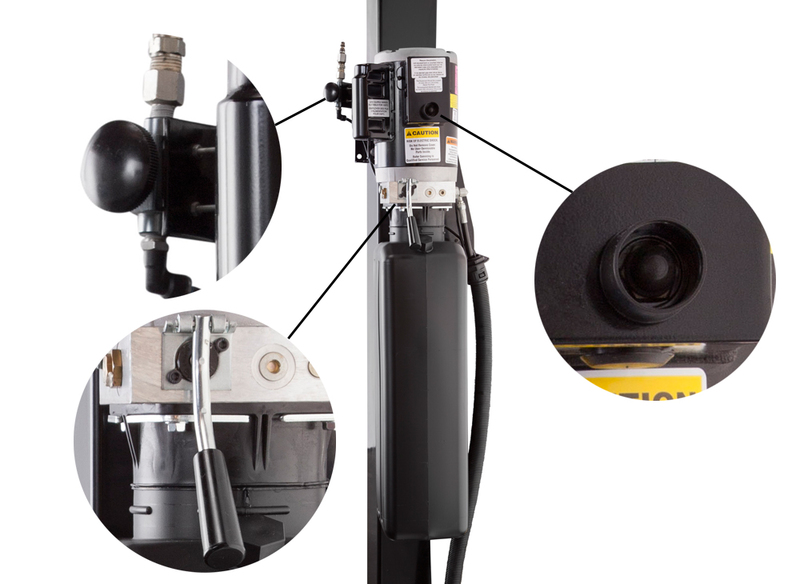 This power unit comes with a push-button air-lock release for releasing the safety locks, and a push-lever pneumatic release valve for descent, along with a push-button for lifting. This power unit is tough enough to handle up to 12,000-lbs. of lifting. of situations a real gripping experience. this is not your typical tire-swing rope. the weight of the entire lift, and the load it carries. prevent the load from ever coming down unexpectedly. re-engineered to handle the bold 12,000-lb capacity. over-doing it; but, we see that as a good thing. 12,000-lb. car up in the air. Click the button below to add the Dannmar D-12 12,000 Lbs Capacity 4-Post Car Lift Service-Parking- Storage Lift 1x Rolling Bridge Jack included to your wish list.